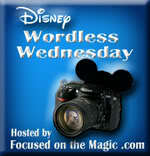 Disney Girl: Spotlight Saturday and Feeling Nerdy! Spotlight Saturday and Feeling Nerdy! Hand made by Candy McShea, fellow Disney Chick! See the little Nerd Mickey ornament hanging from the bag? 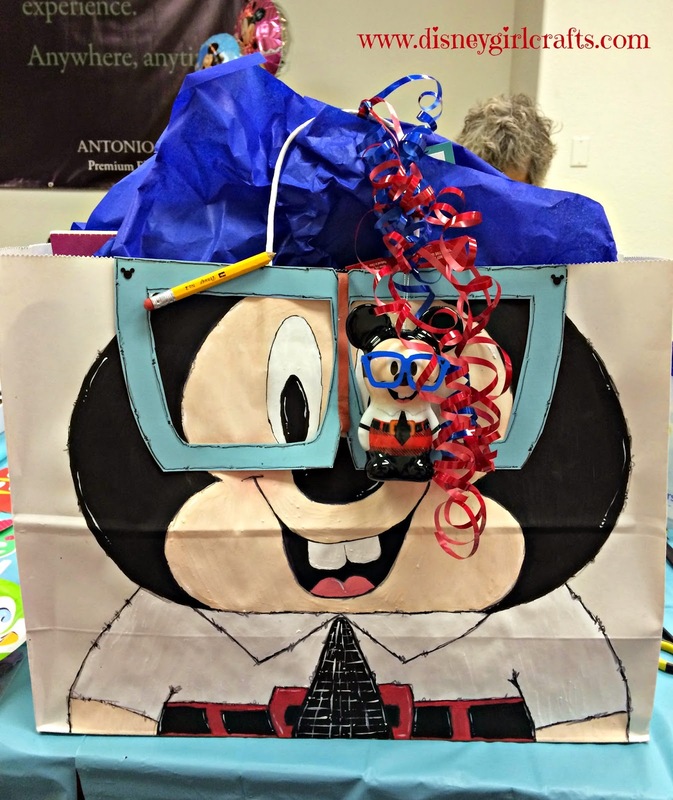 That is what my fellow Disney Chick used for her inspiration in painting this gift bag. The bag also has a matching tag which I will post at a later date. 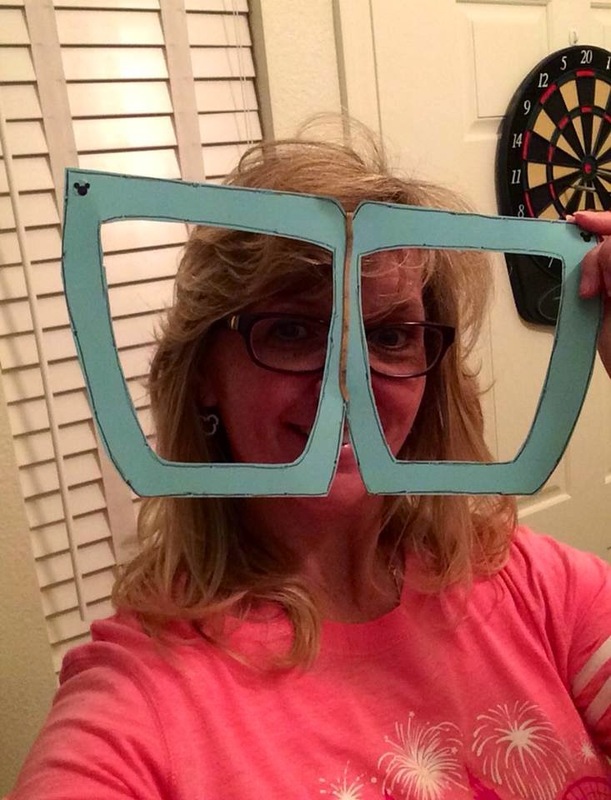 I received my own pair of over sized glasses. Too Fun!! I love the Disney Nerd line of merchandise :-)!! On to "Spotlight Saturday". 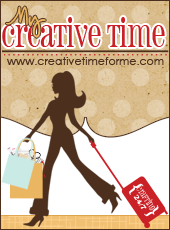 I would love for you to hop on over to two crafty blogs. The first one is Crafty Kards. 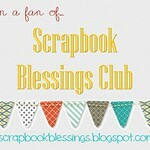 A BIG thanks to Crafty Kards for putting my blinkie on her blog :-). 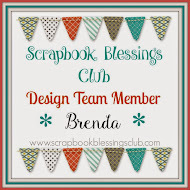 Be sure to check out the variety of cards that she has posted. 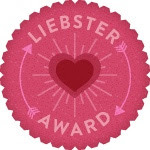 The second blog is Crafting With Creative M. She recently posted a super cute shaker card that she is contributing to the I Feel The Love Project. Both are great blogs and I hope that you check them out. That's it for today! 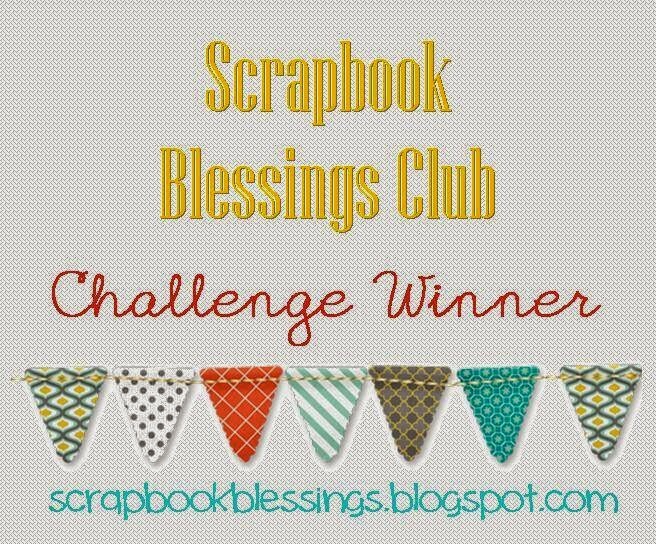 Tomorrow there will be a new challenge over at Scrapbook Blessings Club so be sure to check back. Have a magical day!! Happy belated birthday, Brenda! Looks like you had a blast! That gift bag is huge! And it looks like it was filled with presents LOL!